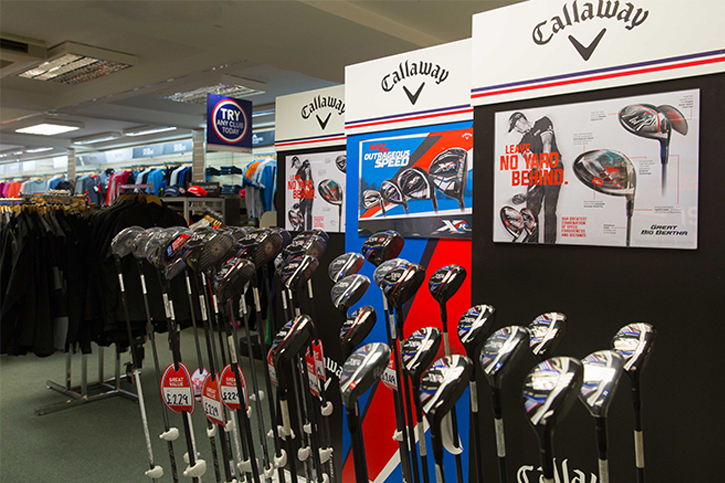 World of Golf retail stores are run by American Golf, Europe’s No.1 golf retailer. 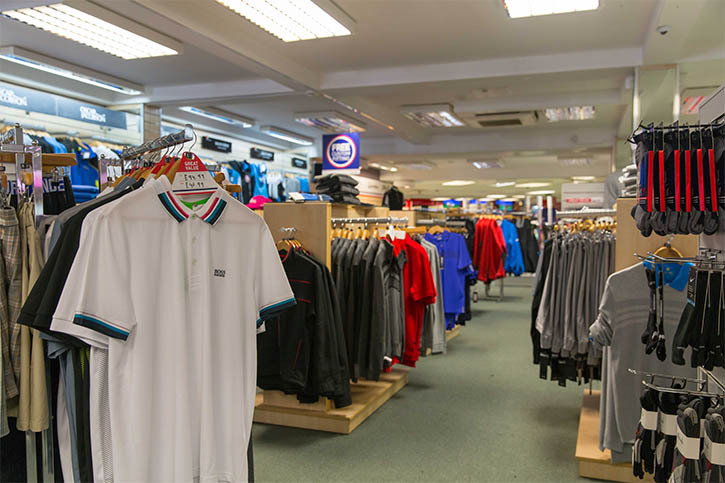 We stock a full range of golf equipment, including irons, drivers, putters, balls, shoes, clothing, accessories plus much more. 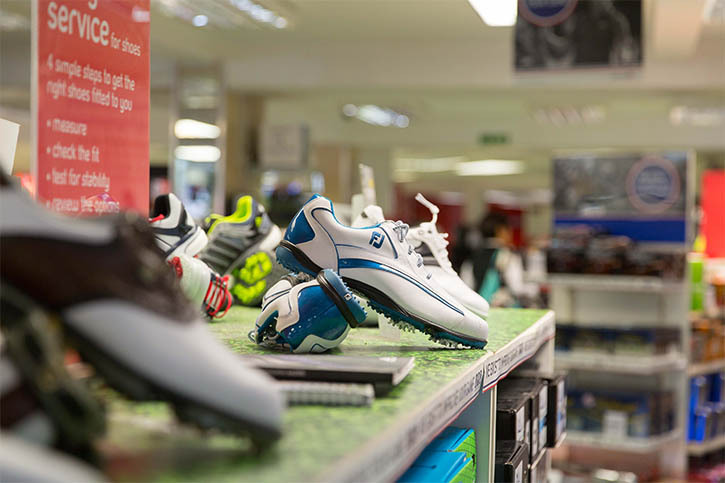 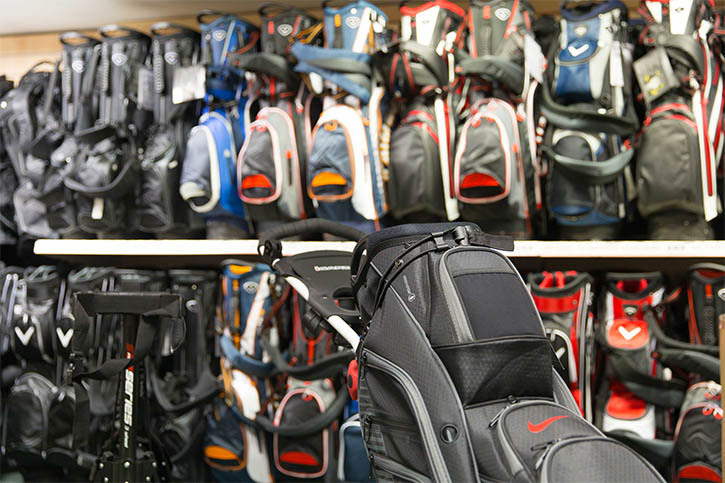 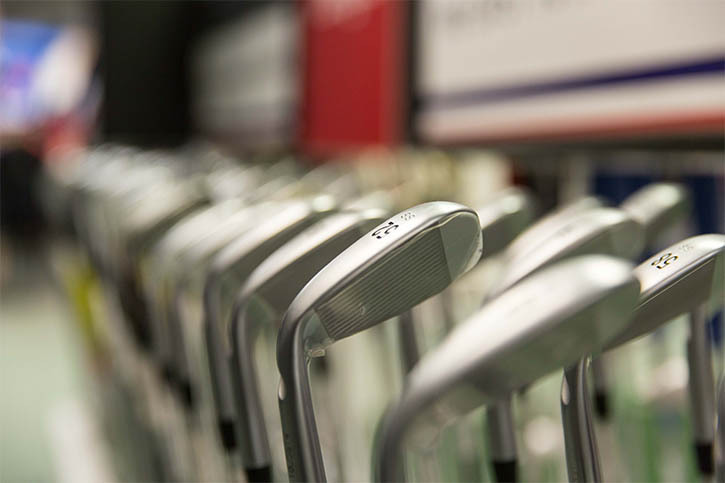 Our stores have everything a golfer needs, whatever level you are at, with all the major brands including Ping, Taylor Made, Titleist and Callaway. 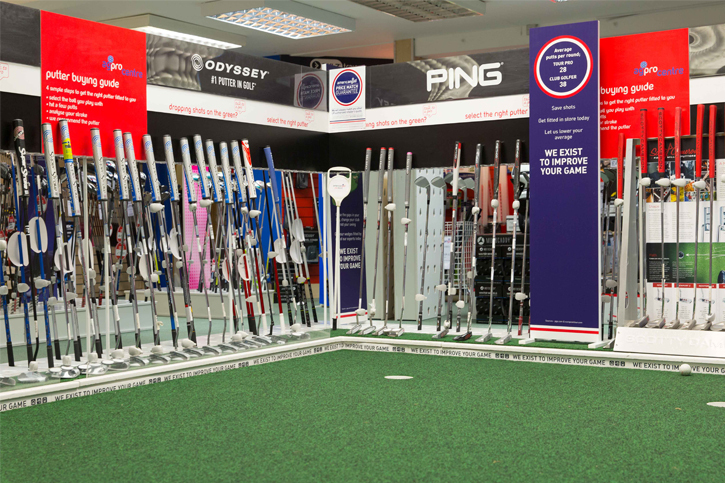 What’s more, our expert staff are always on hand to advise you on the best products to help improve your game.